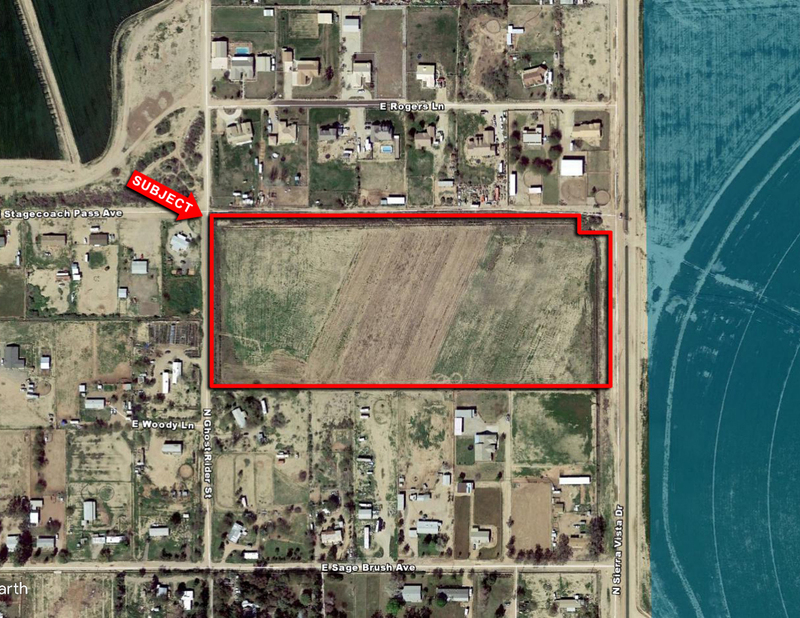 Property is at the Southeast Corner of Stagecoach Pass Ave and Ghostrider St, Pinal County, Arizona. Property is well located in the continuously expanding Southeast Valley, with close proximity to active subdivisions . Owner currently working on a Minor Land Division. Great opportunity for a small builder to get started.